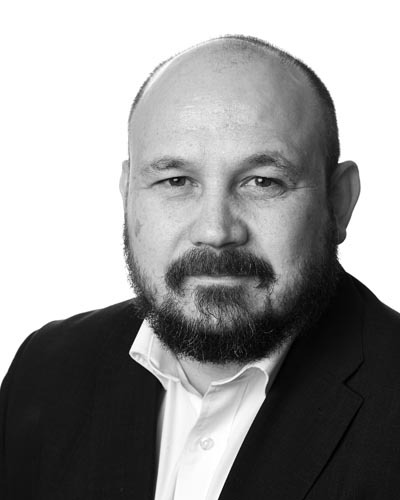 As a founding Director within Axon with over with 14 years of executive recruitment Eric is responsible for senior and executive permanent finance recruitment in the Public and Not for Profit Division. Eric also manages whole sale organisational re-structures for NHS clients facing significant change. Eric graduated in 1994 and served as an Officer in the Armed forces before moving into recruitment.